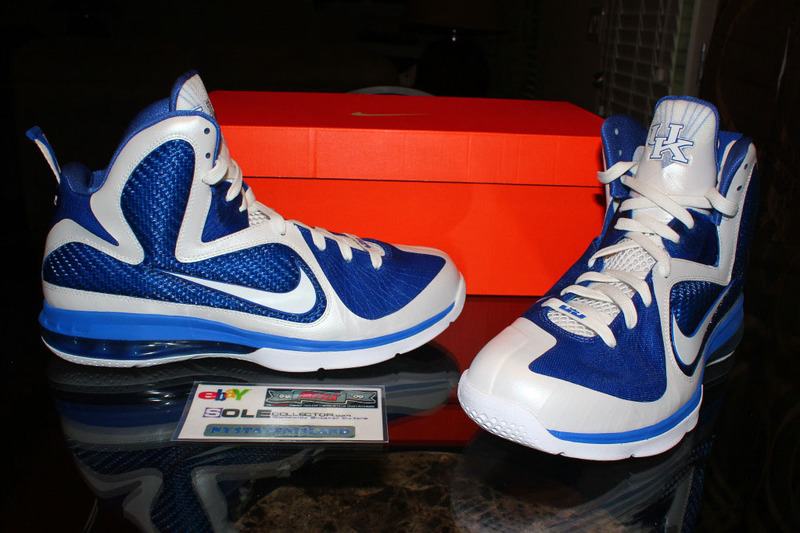 Since picking up a Nike LeBron 9 Championship pack was next to impossible, several Sole Collector members threw their dollars at other quality pickups over the last week. 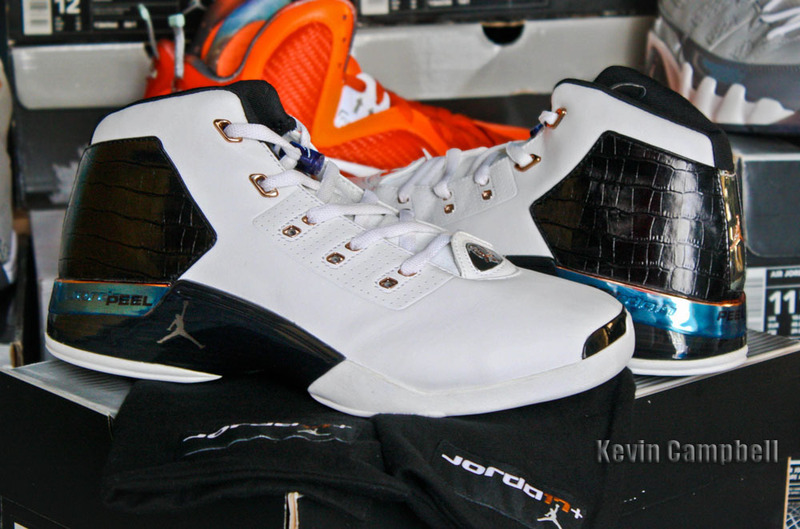 KCbruins1919 picked up the "Croc" Air Jordan XVII+ from 2002. Since picking up a Nike LeBron 9 Championship pack was next to impossible, several Sole Collector members threw their dollars at other quality pickups over the last week. 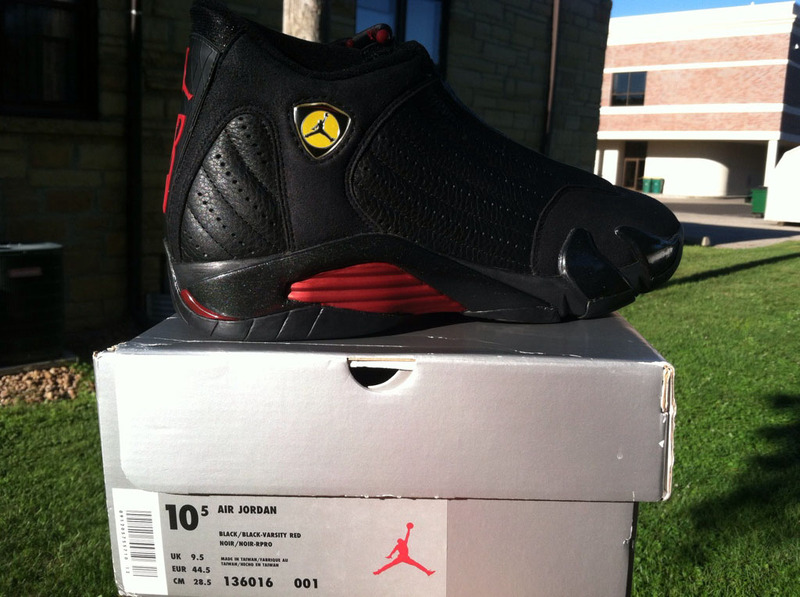 Jordans from the 2001-2002 era ran pretty hot, as well as original models released in years prior. 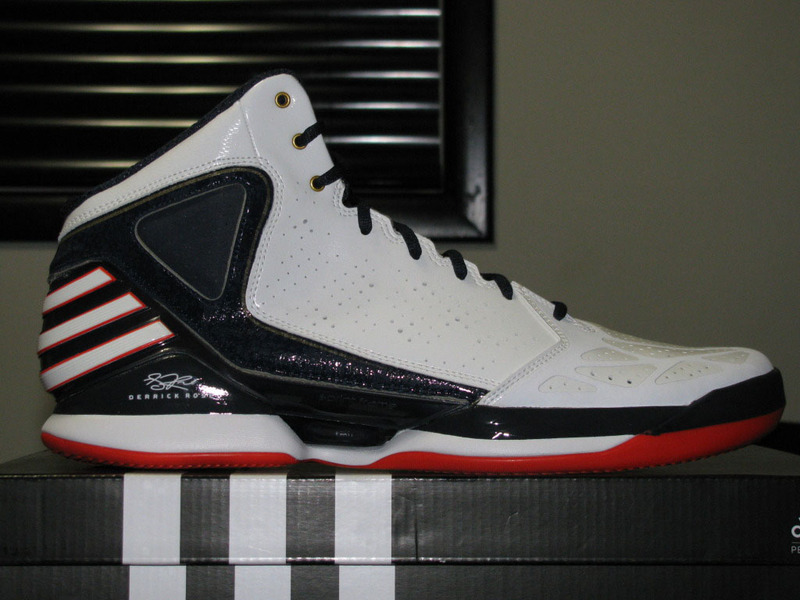 There were LeBron PEs, Saucony collaborations, early KD IVs, Nike Skateboarding classics and what was supposed to be Derrick Rose's Olympic signature shoe. A little mid-90s Nike flavor is sprinkled in the mix and Sole Collectors didn't go home completely empty-handed - there's a Championship Pack too. Check out this week's lineup and be sure to let us know which pickup was your favorite. 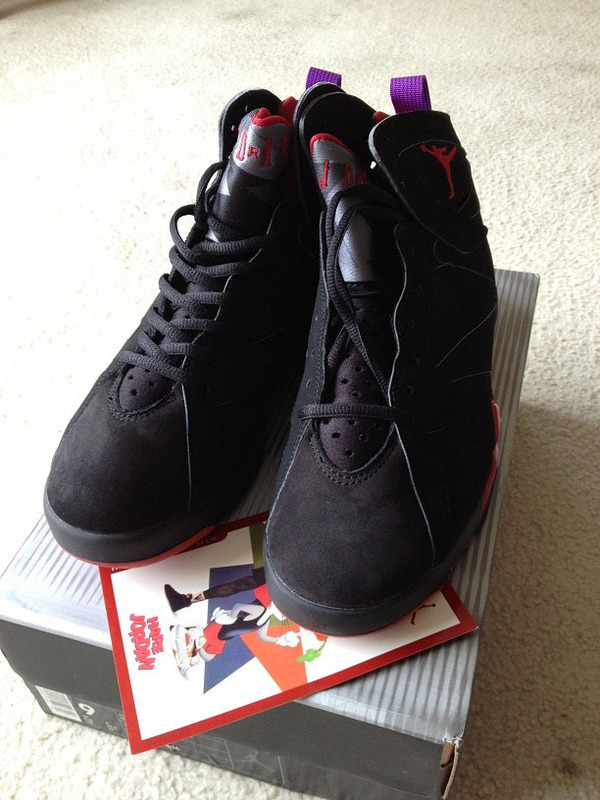 Want to see your new pickup next week? 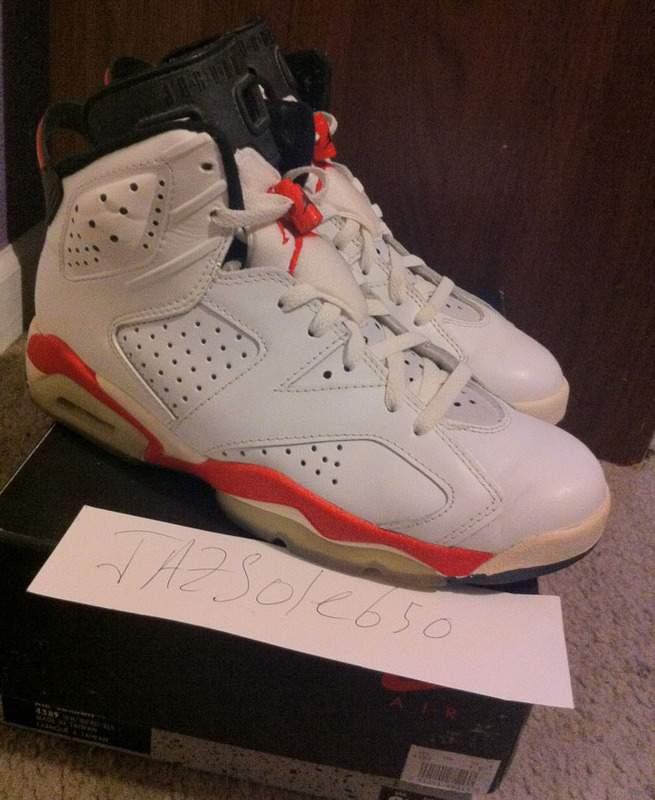 Share your photos in the Jordan Brand, Basketball, Skateboarding, Retro and Running & Training forum pickup threads. 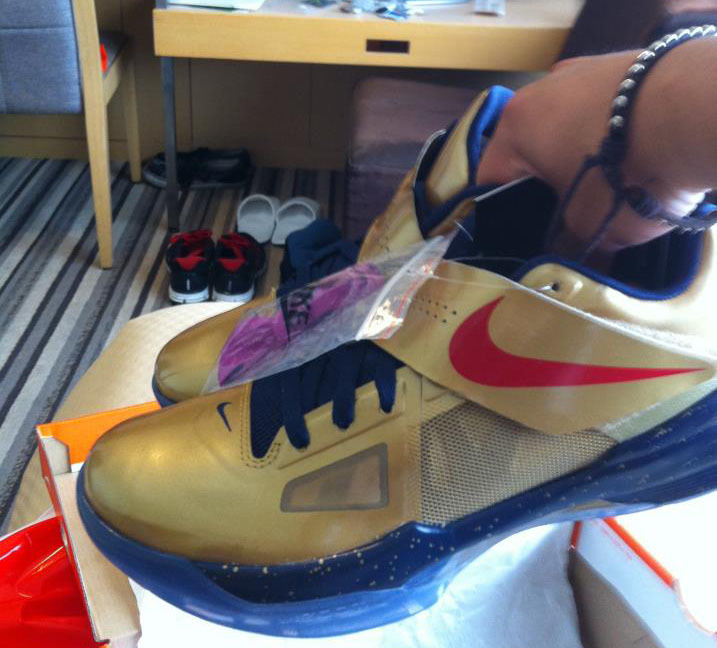 SoleKnight located the "Gold Medal" Nike Zoom KD IV early in Tokyo. 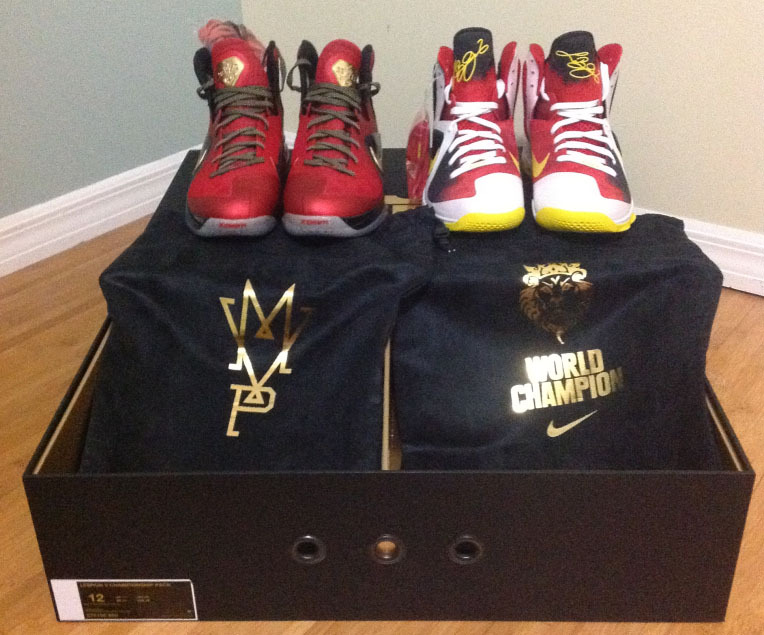 Ten years later, TJT4life got the Black/Red Air Jordan Retro 7.
jca988 beat the odds and got his hands on the sought after Nike LeBron 9 Championship Pack. 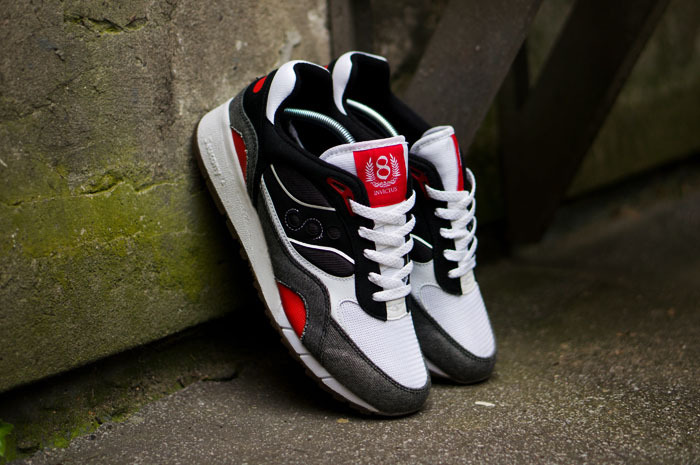 Gummiball picked up a pair of the 8 Amsterdam x Saucony Shadow 6000 collaboration. 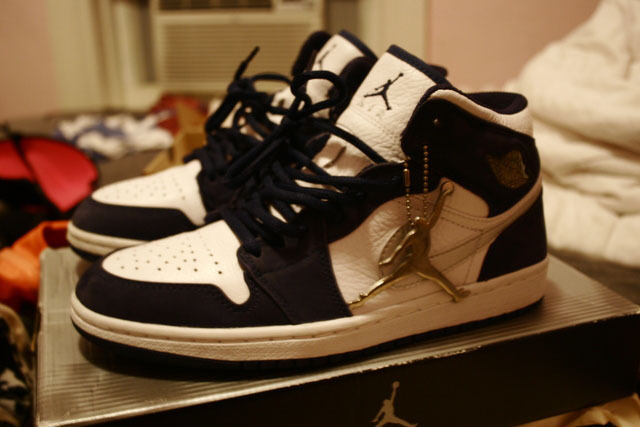 iamgemini grabbed this White/Navy Air Jordan 1 Retro+ from 2001.
jr_lyon scooped what would have been Derrick Rose's Olympic shoe, the adidas Rose 773.
nystatenisland managed to find the "Kentucky" Nike LeBron 9 PE. 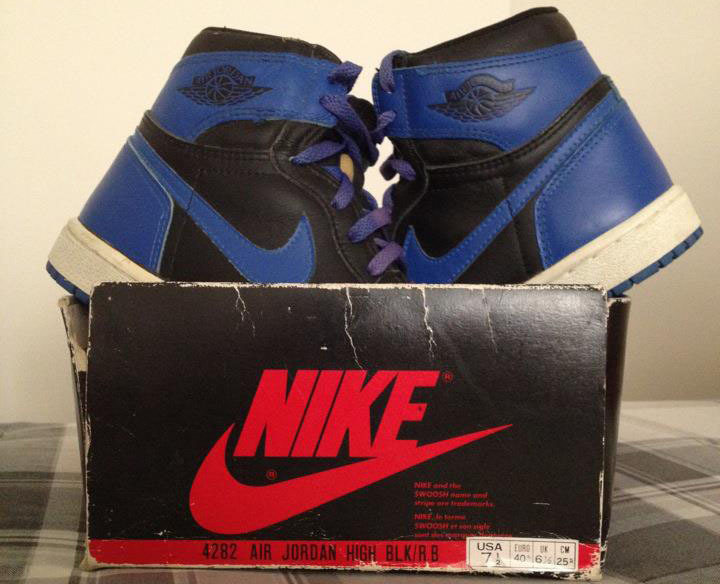 We're all looking forward to the 2013 re-release, but Jordanhead21 shut it down with the OG Air Jordan I Black/Royal. 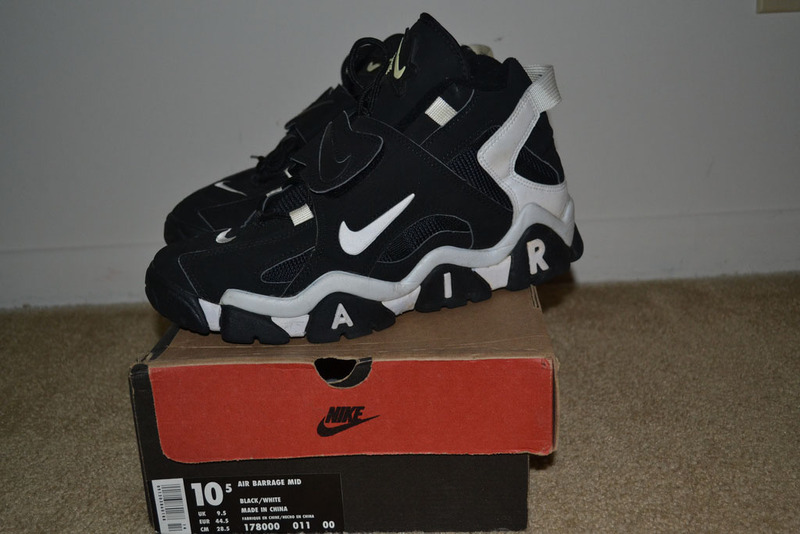 PenguinDoctor kept it vintage with the Nike Air Barrage. 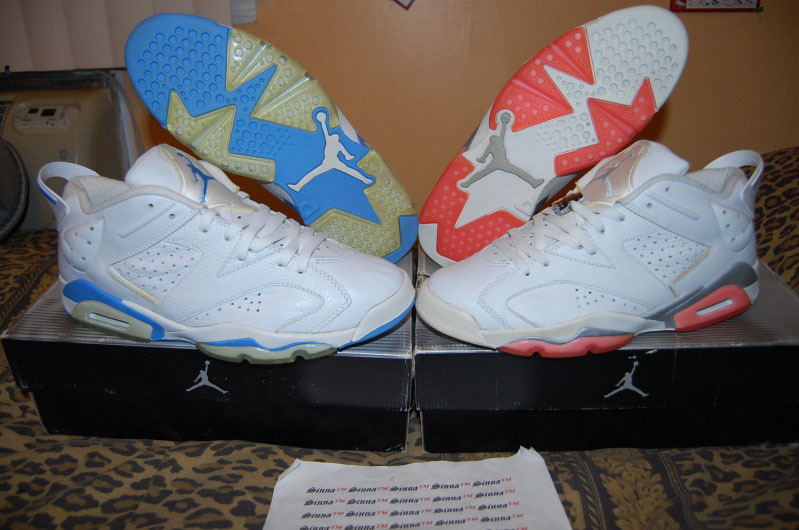 Sinna TM brought home two Air Jordan Retro 6 Low colorways from 2002. 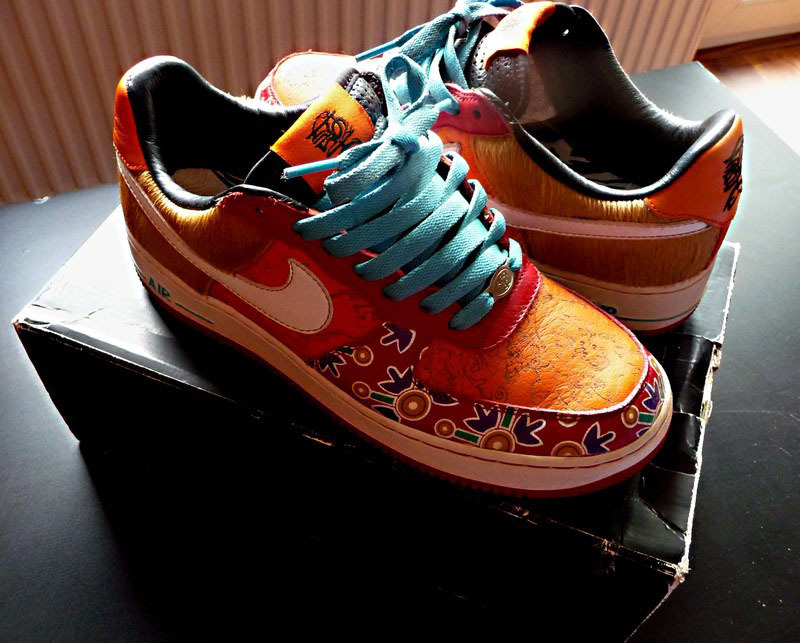 Iysy takes us back to the "Year of the Dog" with this Air Force 1 Low Premium pickup. The've been brought back and brought back again, but nothing compares to TangoKicks' original "Last Shot" Air Jordan XIV. 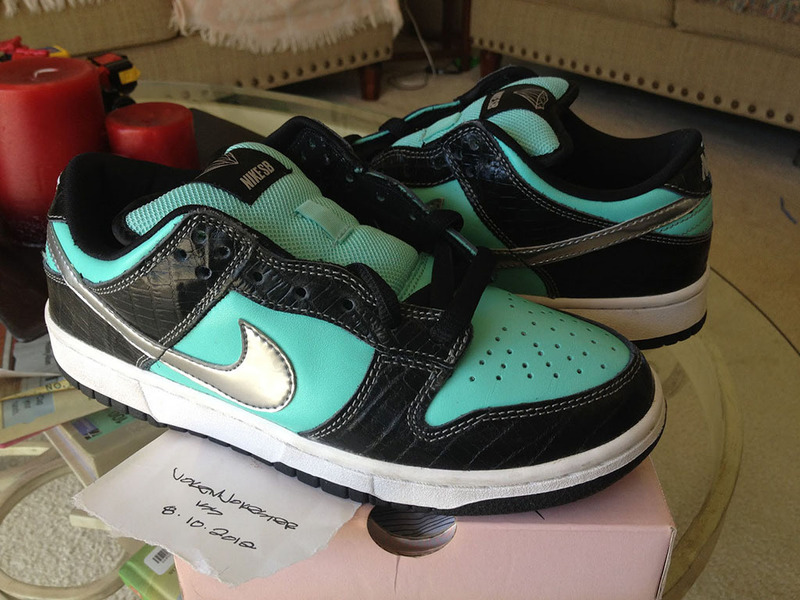 jokemjokester rounds out the group with this fresh pair of "Tiffany" Nike SB Dunk Lows.